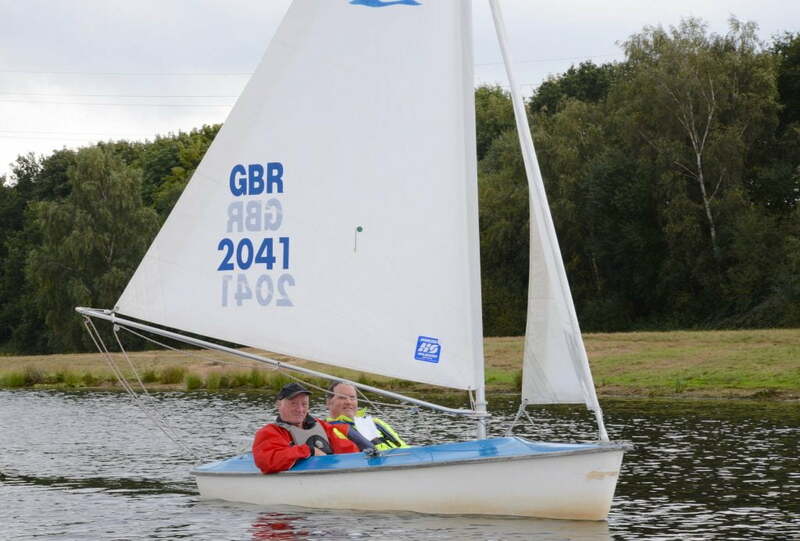 Sailability at Papercourt is part of a RYA nationwide scheme which offers people of all abilities the opportunity to enjoy the fun and freedom of sailing. If you have never sailed before and would like to give it a try we will pair you up with a very experienced sailor in one of our double seater Access dinghies. As your skills and confidence grow you can take over. In addition, we have a lovely Cornish Crabber called “Lady Jay” for those who prefer to be in a larger boat. So, new to sailing or not; looking for adventure or just want to sail peacefully around a beautiful lake in light winds on a sunny Friday afternoon, Sailability has something for everyone. All of the club premises are accessible for wheelchairs. We have two hoists on the jetty to assist those who find getting in and out of the boats difficult. So don’t allow mobility to hold you back. The hoists are suitable for up to 17 stone. In the clubhouse we have accessible showers and toilets. Safety and comfort are our top priorities. We have six Access dinghies designed so that they will not capsize: no one is going swimming! We have two fully-equipped safety boats on the water at all times. We provide buoyancy aids and wet weather gear. Just come suitably dressed for an afternoon out of doors. Sailability offers an opportunity for people whose disabilities would usually deter them from enjoying dinghy sailing. Sailability takes place on the 1st and 3rd (and 5th where there is one) Friday afternoons during the summer season from Easter to October each year, from 1.00 pm to 4.30 pm. If you are 12 years old or older, why not drop in, see what we do and perhaps have a go. If you are a group of ten or more it would be best to contact the Chair of Sailability, John Beynon, so that we can be prepared with extra volunteers. Many people are accompanied by a carer, a friend or a member of their family. You will all be made very welcome with tea, cake and a gossip. Sailability is run by volunteers and there is no charge. Sailability at Papercourt offers you a special experience in a place that has a very welcoming and friendly atmosphere. So even if you have never sailed before, come and give it a try! Please contact John Beynon via the Club if you would like to come along to any of our sessions or send us an email and we will pass your information on to John. Click to read the Club’s Safeguarding Vulnerable Adults Policy. 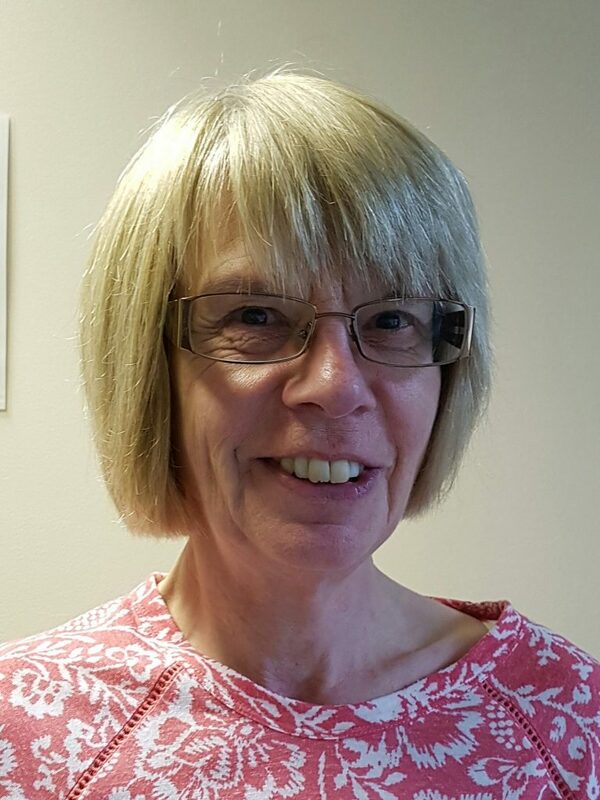 You can email our safeguarding officer, Sue Whitehill.